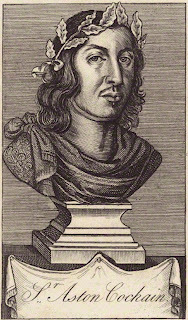 Edward Tyldesley 1635-1685 was the son of Sir Thomas Tyldesley 1612-1651 the Cavalier, and father of Col. Thomas Tyldesley 1657-1715 the Diarist. 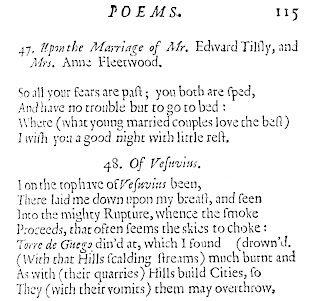 He married Anne Fleetwood in 1656. To celebrate the wedding, Sir Aston Cokayne, a fellow Catholic and Royalist, wrote a verse which he later published as part of his collection entitled A Chain of Golden Poems in 1658 [FN1]. 47. 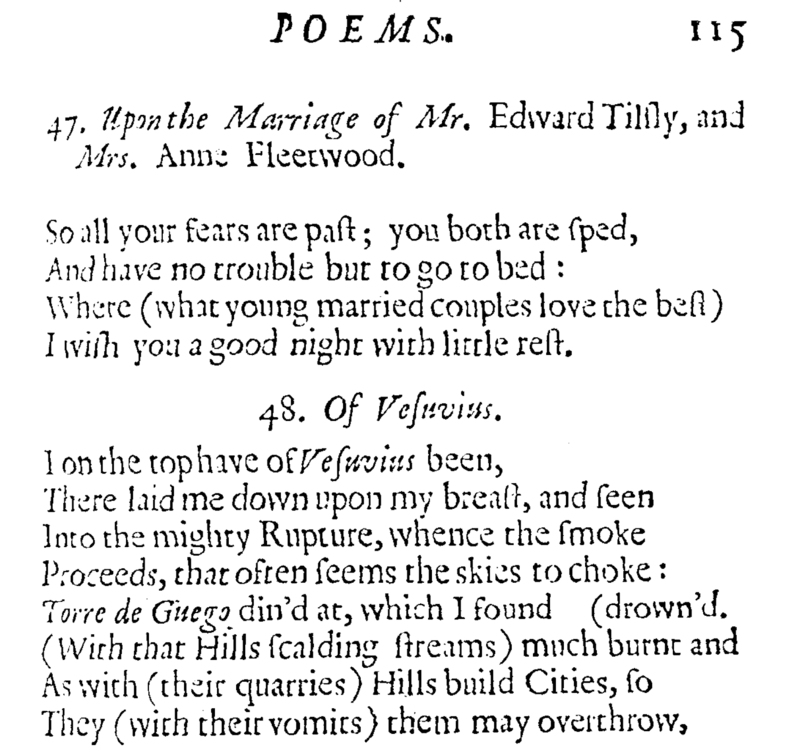 Upon the Marriage of Mr. Edward Tilsly, and Mrs. Anne Fleetwood. I wish you a good night with little rest.